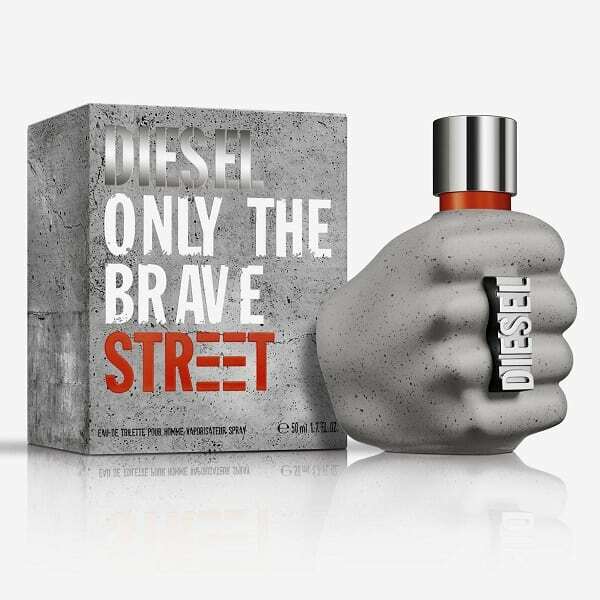 Diesel Only The Brave Street is a woody, spicy fragrance for men and is inspired by the urban streets, where people are creative and bold, yet still love to be part of a bigger tribe. 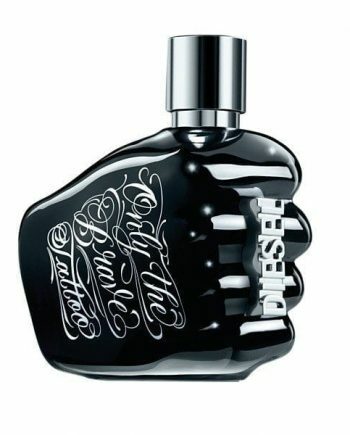 The fragrance opens with notes of Basil, Apple and Bergamot; middle notes of Liquorice and Cardamom whilst the base dries down with notes of Cedar, Vanilla and Vetiver. The bottle continues the same fist style as the original, only this time the flanker is set in concrete with a splash of orange to represent the city’s vibrancy. 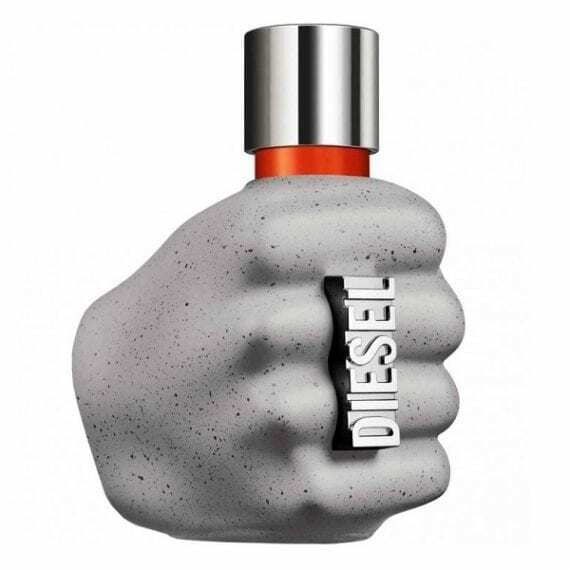 Available to buy as an Eau de Toilette spray for men in sizes 50 and 125ml.